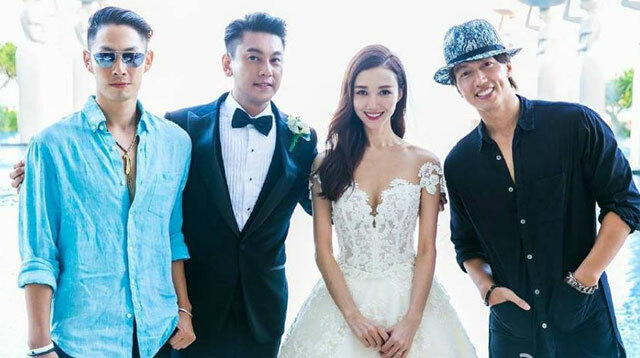 1 Taiwanese boy band F4 reunited over the weekend for Ken Chu’s Bali wedding to Chinese actress Han Wenwen! F4’s Van Ness Wu and Jerry Yan (sadly, no Vic Zhou for us) also treated the wedding guests to an impromptu performance of their hit song “Meteor Rain.” Super nostalgic! 4 FHM Philippines’ September cover girl Jessy Mendiola is all raw and real in her BTS vid. SLAYYY, GIRL!